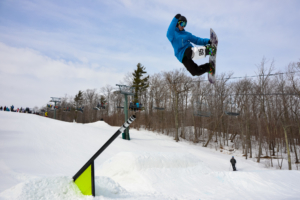 Skiers and riders can expect a lot of great upgrades for the 2018-19 season. Even though we had a phenomenal season last season, with skiing and riding from November 11th to May 1st, we continued our investment in our snowmaking operations this past summer. Season pass holders and guests have commented over the years on how remarkable our snowmaking system is and the amount of snow that can be made with favorable conditions in just one night. So the question was posed to Trippi, “Why do you need to expand snowmaking operations”? Increasing our pumping capacity this season is one step in the ongoing process of developing and enhancing our snowmaking operations. 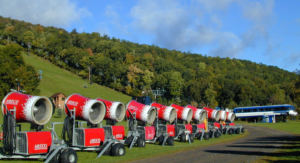 In conjunction with the added pumping capacity Bristol is increasing its fleet of snow guns adding both new low energy air water technology and high capacity fan guns. 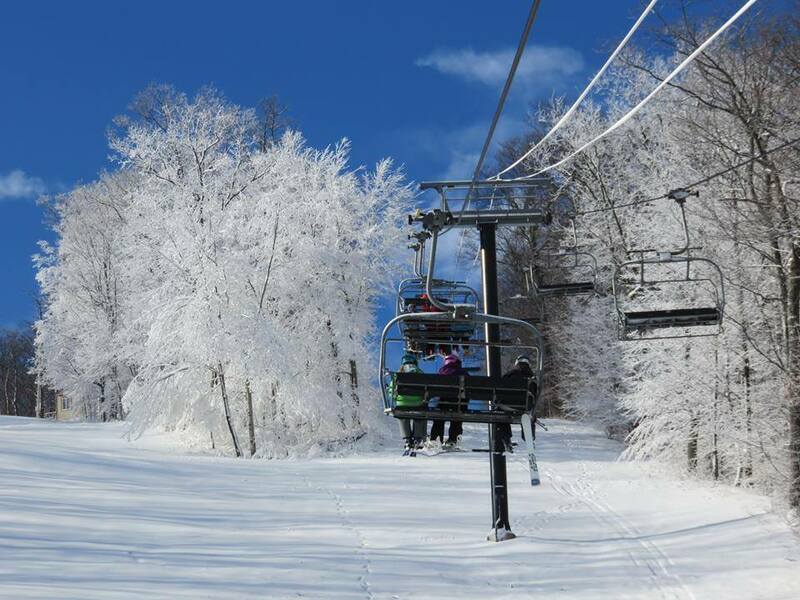 The capacity and technology utilized at Bristol was recently lauded in Ski Area Management Magazine as a model for technological advances in the snowmaking industry. Our goal is to expand on our great foundation by continuing to invest in the best technology for our guests. In addition to the improvements to snowmaking we have also been busy reshaping Challenger for the new High Point Terrain Park that will be located here. The trail will encompass features like rails, boxes, and jumps. The ease of access off of the Sunset Chair, with the addition of lights, will elevate the experience for all users. 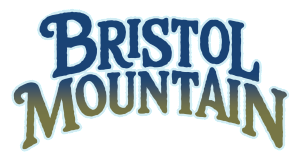 The Park will also include a FIS World Cup regulation aerial jump site that will allow Bristol Mountain to host international competitions that will seeaerialists soar 50-feet in the air in spectacular fashion. We look forward to the new terrain park and the ability to showcase world class athletes. cannot wait to see you on first chair!